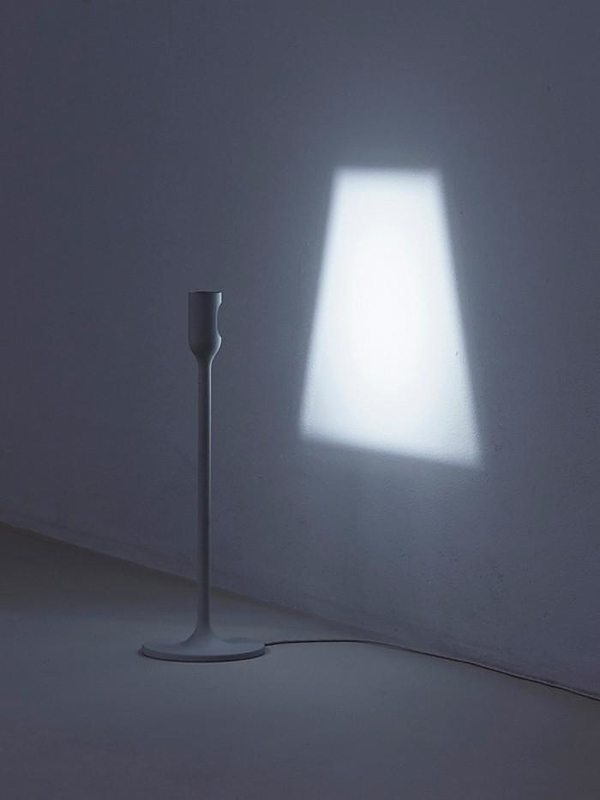 HomeBlogHome DecorLIGHT Minimalist LED Lamp by Studio YOY. 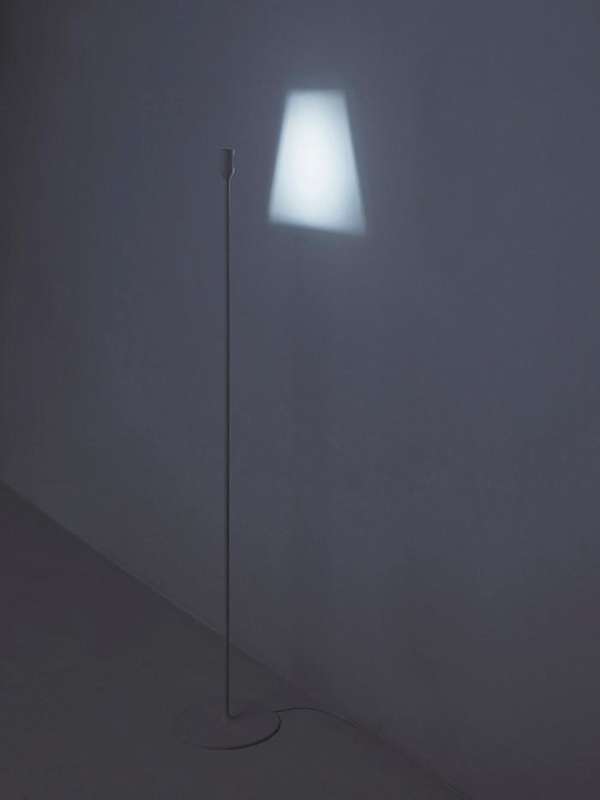 LIGHT is the test creation of Japanese Studio YOY. 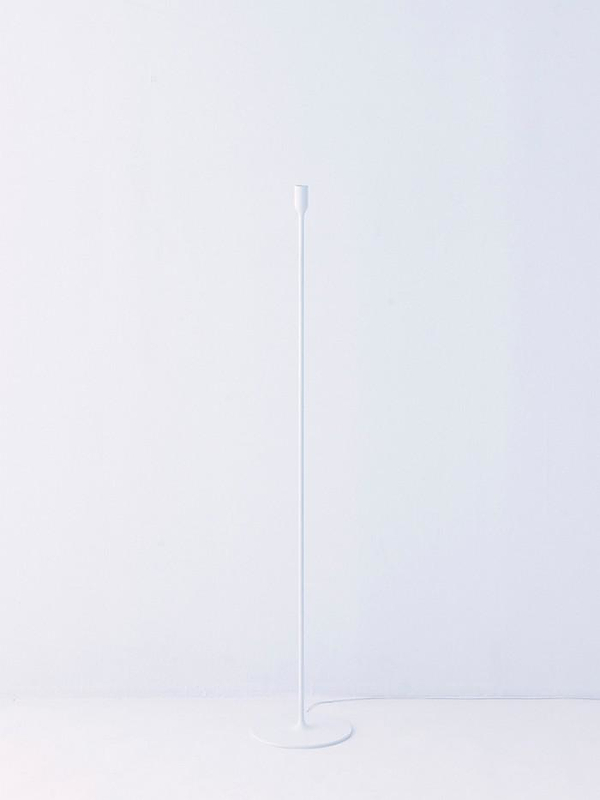 An utterly minimalist LED lamp which looks captivating without any decorative elements whatsoever. 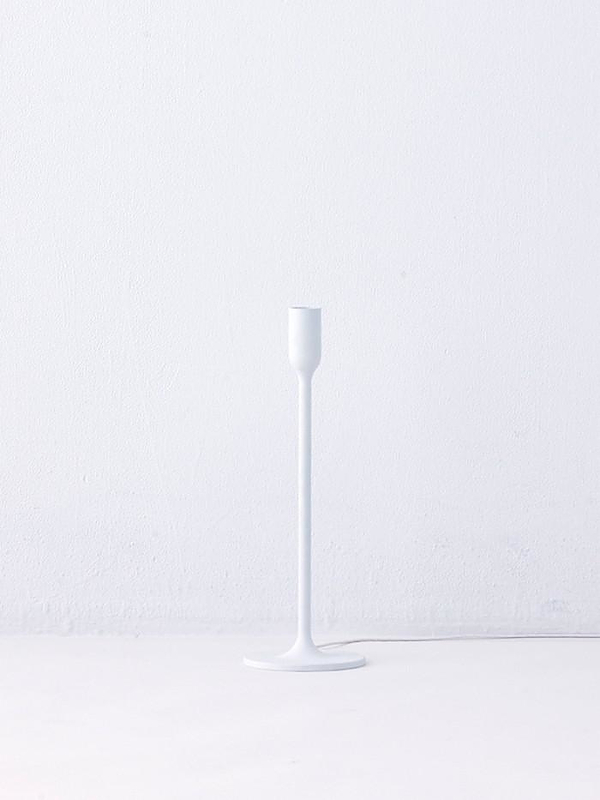 A brilliant modern take on Japanese minimalism. 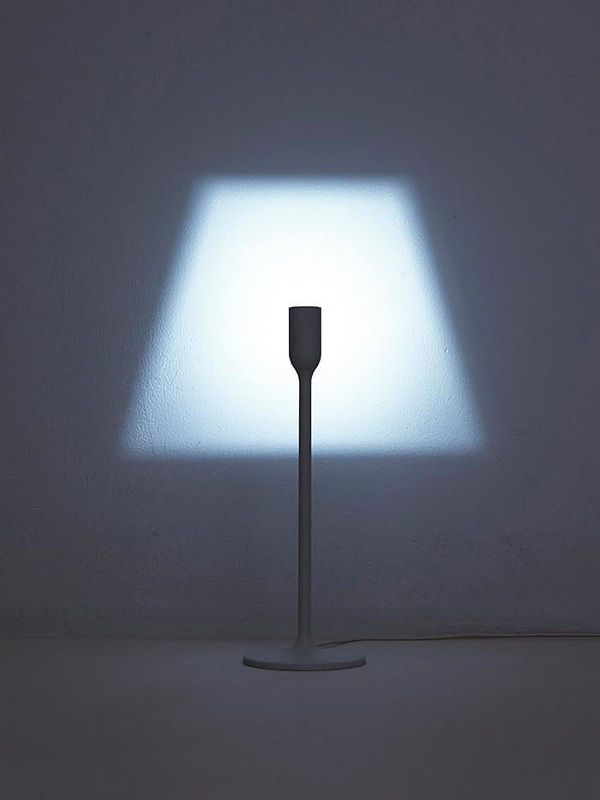 The series includes a table lamp and a floor lamp and it was first presented at the Milano Salone 2014. When switched off the LIGHT lamp is just a sleek looking pole, yet when switched on, a shade of light will appear on the wall. 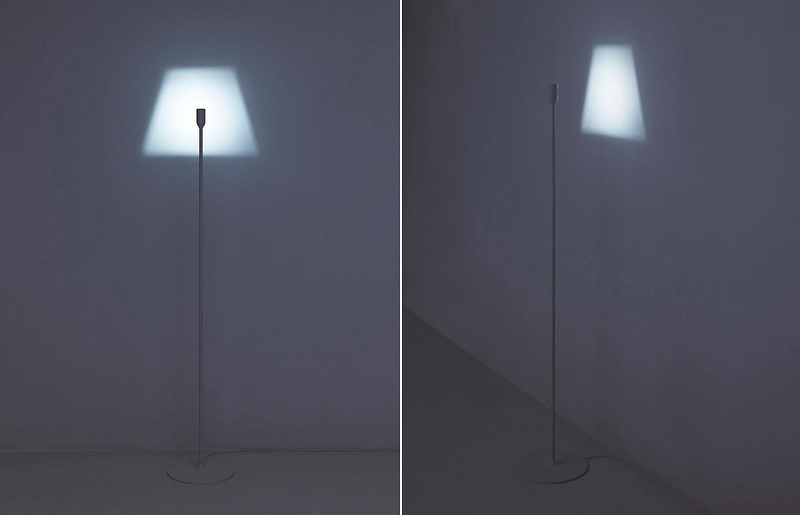 Thanks to the cleverly shaped LED light source, the lamp essentially projects a lampshade shaped image on the wall. 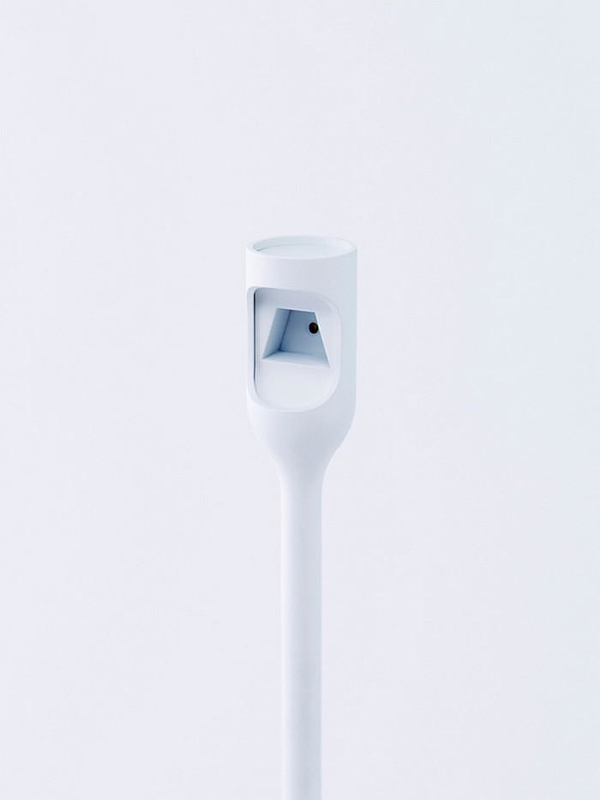 The final detail is that the poll is shaped like a socket, creating an illusion of the invisible light bulb. 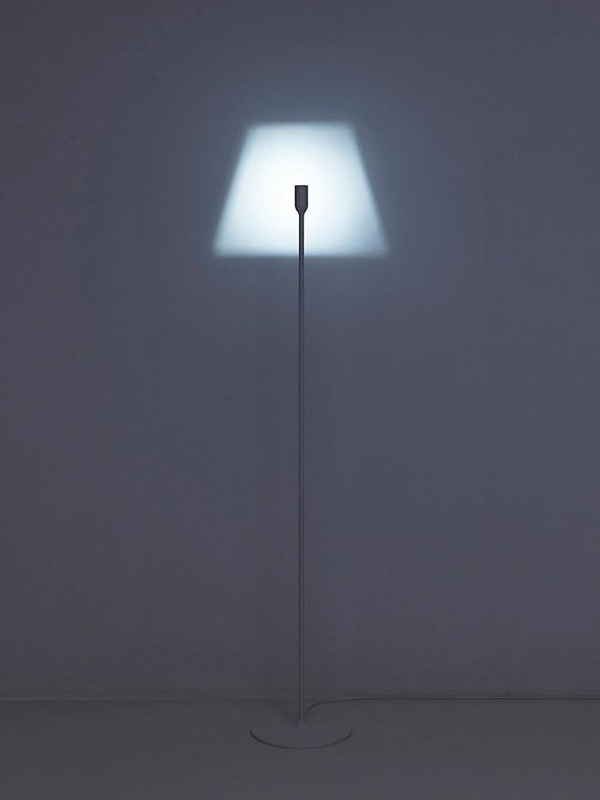 Plus we just love the witty and humorous name of this iconic piece, LIGHT just that.